What’s Up with Project 2? Ever been lost? Completely without your bearings? That uncomfortable moment when nothing looks like you think it should? 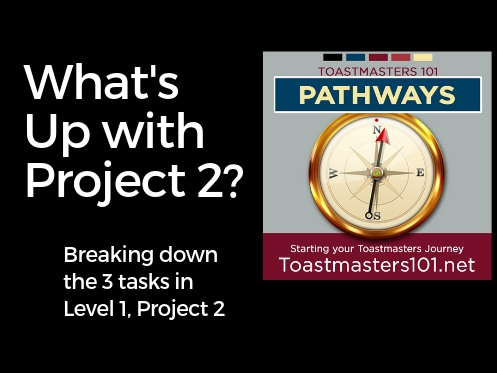 Based on what I’m hearing from a lot of Toastmasters, that’s how they feel about Project 2. For Advanced Toastmasters, we’re confused. 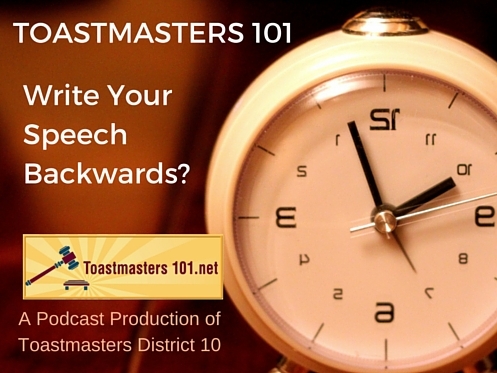 For new Toastmasters, we’re confused. Author adminPosted on April 16, 2019 April 17, 2019 Categories Pathways, Public SpeakingTags 7, double speech project, evaluations, Level 1, Level 1 project 2, project 2, speech project, speeches, three tasksLeave a comment on What’s Up with Project 2?